Discussion in 'Cageside - MMA Discussion' started by Wild, Feb 1, 2019. UFC 229 may have been the most lucrative fight card for Las Vegas to date, but it is still also one of the most infamous ones in recent years. 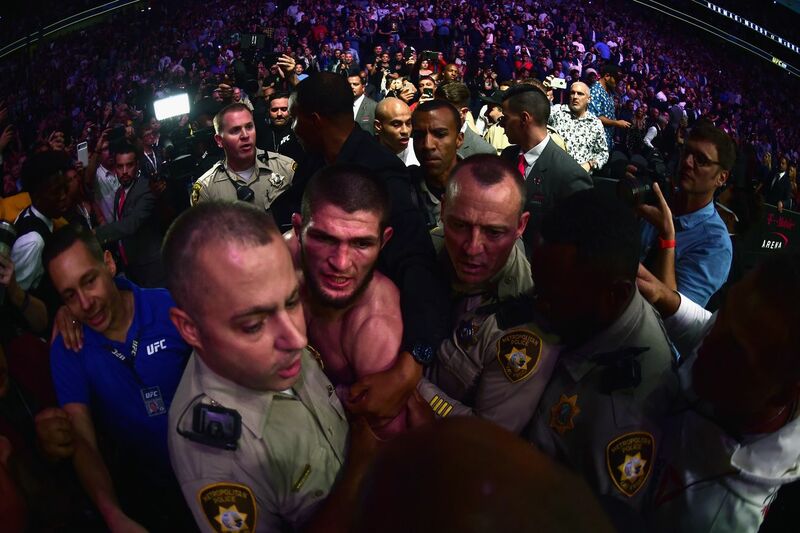 All of it was marred by the post-fight brawl that took place between Khabib Nurmagomedov, Conor McGregor, and their respective teams. Apparently, one of those who witnessed everything go down was actor and martial artist Steven Seagal. In a recent interview with Submission Radio, the 66-year-old Hollywood veteran gave his props to Khabib for that night’s performance. "And so I said to Khabib: This is how you should punch Conor. I also showed him the secret jumping from cage technique".